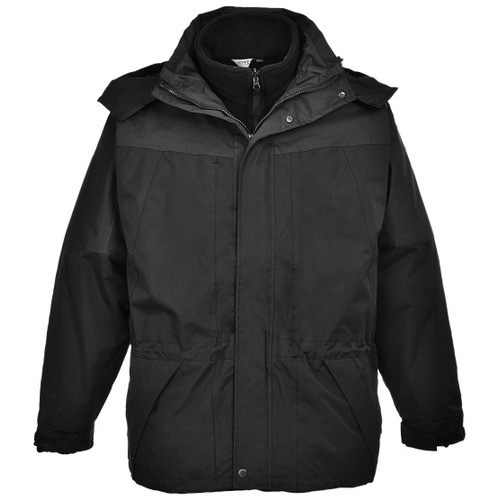 The Portwest S570 is a fantastic value waterproof jacket which combine function and good taste. The quality finish and close attention to detail are apparent throughout. Complete with two covered zip pockets, full front zip, storm flap and a detachable fleece liner.